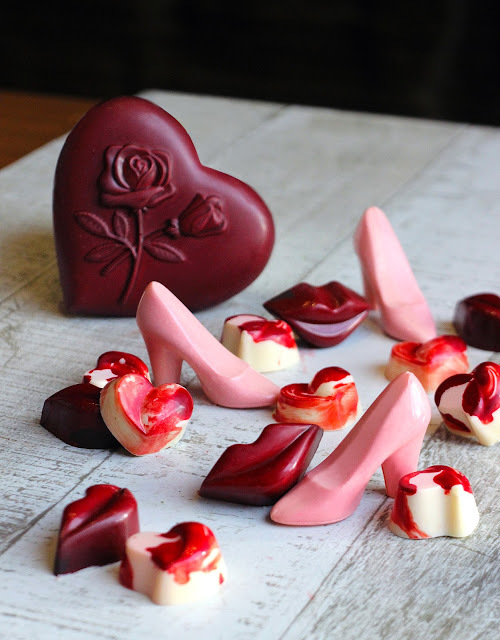 Join hearts with a celebration of all things sweet and lovely this Valentine’s month. 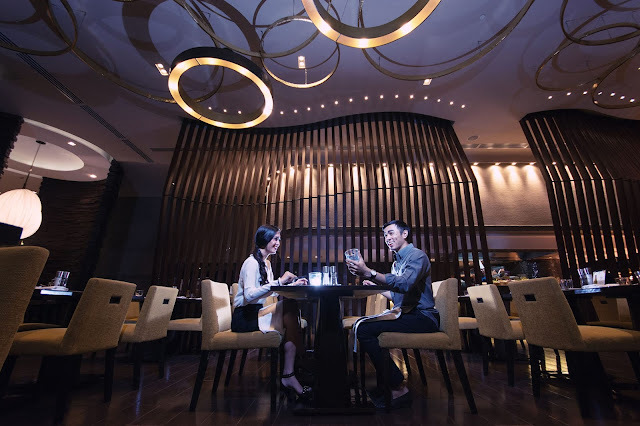 Meaningful journeys make the most memorable love stories at Marco Polo Ortigas Manila. It’s time for romance. 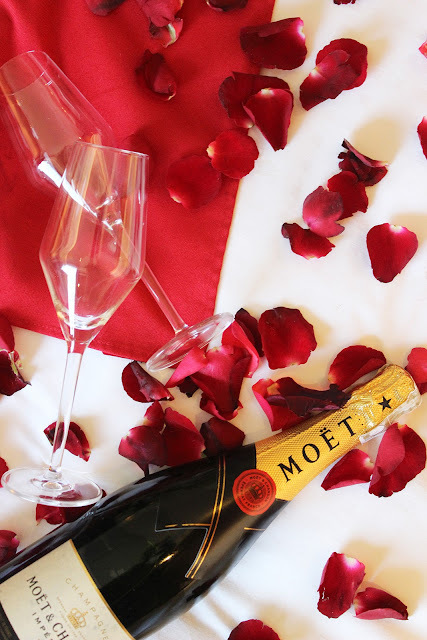 Complete the whole Valentine experience with the special someone with a romantic overnight stay on 14 February. Book a room and get a complimentary upgrade to Premier room, with an intimate dinner for the couple at the comforts of the room. The special menu includes U.S. MacDonald’s Premium Angus Beef Tenderloin and a bottle of Cadet d’Oc Chardonnay. Reservations may be made via resv.mnl@marcopolohotels.com or (02)7207777. Fall in love to your heart's content with a tempting love-themed spread at Cucina from 13 to 15 February. Reserve a table for PHP 1,399 per person for lunch, and PHP 2,888 to feast for dinner. A special a la carte menu will also be available during dinner including sumptuous Chicken Piccata on Tomato and Olive Ragout with Tagliatelle in Basil Pesto and Grilled Australian Lamb. Relive the season of love with authentic Cantonese cuisine at Lung Hin. An intimate dining experience awaits with dishes that are crafted to perfection, with an ambience of love in the air, through special set menus that can be enjoyed on 14 and 15 February. 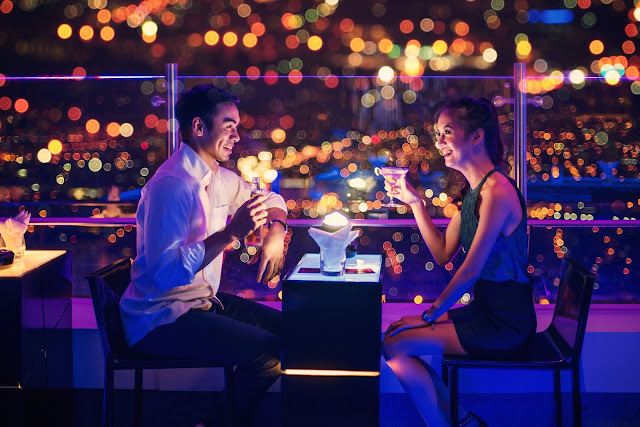 Celebrate a truly red-letter day with the best view in the metro at Vu’s Sky Bar and Lounge. Dine on 14 February for PHP 3,000 per person, and toast with a welcome drink of Prosecco upon arrival. Featured performance for the night by Silk Band begins at 9:00 PM. Nothing says those three words better than the gift of delightful desserts. Satisfy the sweetheart's desires with tasty Valentine’s pralines from Café Pronto, available until the 15th of February. Spread love, and feel love at Marco Polo Ortigas Manila. For more information about ongoing promotions at Lung Hin and the hotel’s other dining destinations, please call (02) 720-7720 or e-mail restaurant.mnl@marcopolohotels.com. 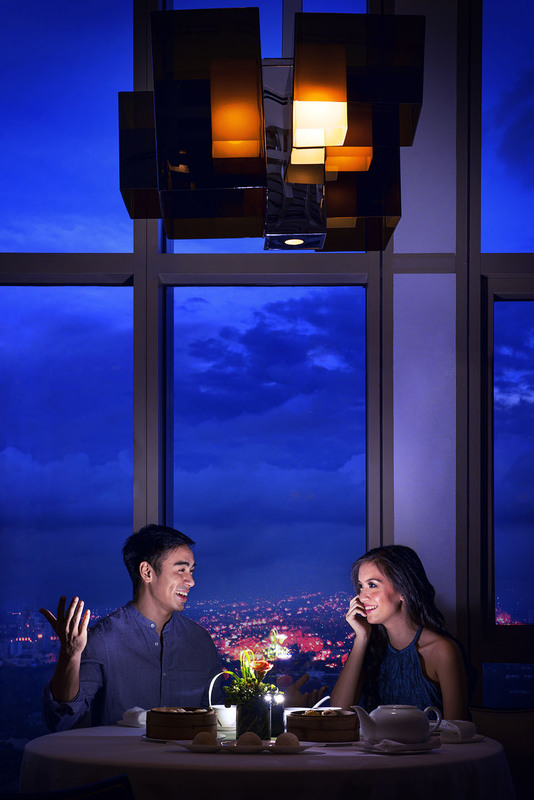 For more information about Marco Polo Ortigas, contact (632) 720-7777 or visit www.marcopolohotels.com. Subscribe to updates via social media through the hotel’s official social media accounts: facebook.com/MarcoPoloOrtigasManila and @MarcoPoloManila on Twitter and Instagram.